The key to happiness? No idea. But it sounds like it might be a rare red flesh apple from France — and yes, we’re honestly just going by the way these words feel on our tongue. As for how they taste on our tongue? The answer can be found within the Angry Orchard Rosé hard cider we’ve been seeing all over the internet. With its pink hue and fruity flavor, this new cider packs a punch in more ways than one. Ryan Burk, Head Cider Maker of Angry Orchard, explained, “The rare red flesh apples used in our Rosé not only impart complex flavors but contribute to the cider’s beautiful rosy hue. It’s crisp, refreshing, and unlike any other style we have crafted.” Keeping this — and the fact that Angry Orchard’s Rosé cider is the 2018 Kentucky Derby’s official hard cider — in mind, we wanted to experience this quickly-popular pink drink for ourselves. 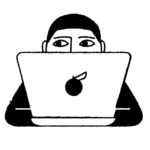 Below, you will find our honest-to-goodness Angry Orchard Rosé cider reviews. “It’s no secret around the office that I LOVE to enjoy an adult beverage. 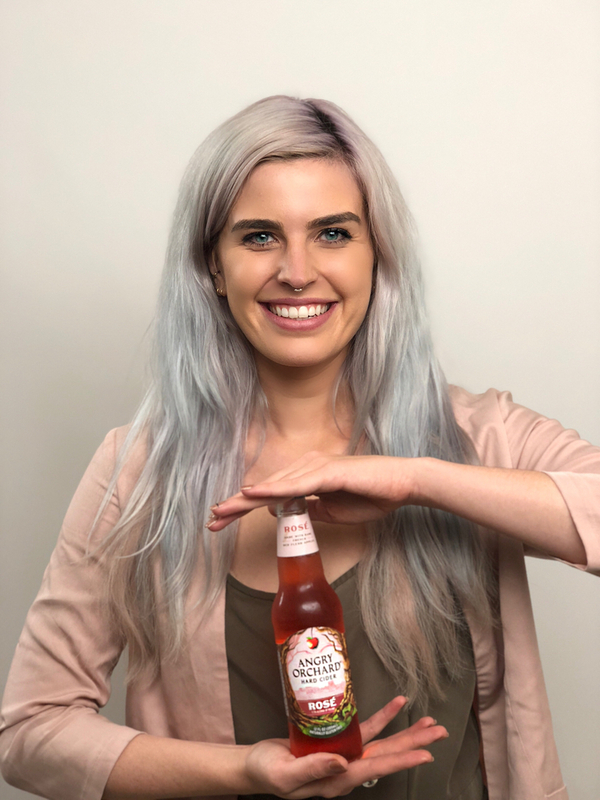 My hobby for home bartending has allowed me to expand my boozy knowledge immensely, so naturally I was very excited to give Angry Orchard’s Rosé hard cider a sip! By default, I lean savory over sweet any day, which is why the only Angry Orchard I drink is their ‘stone dry’ variety. Upon my first sip of rosé cider, I was met with a tart, crisp bite, which was much brighter and less sweet than I was expecting. It tasted almost like a happy medium between their stone dry and sweeter ciders. The sour apple notes tend to make me think of Sour Apple Pucker and green Jolly Ranchers, so it’s not exactly what I was expecting given the rosé branding. If you’re looking for the actual skin contact of grapes from Provence, you should probably just opt for a bottle of the actual wine instead. Here, the term ‘rosé’ is being used as a flavor, instead of a categorizing varietal. But there is one undeniable aspect about this new sipper: it looks very, very pretty. 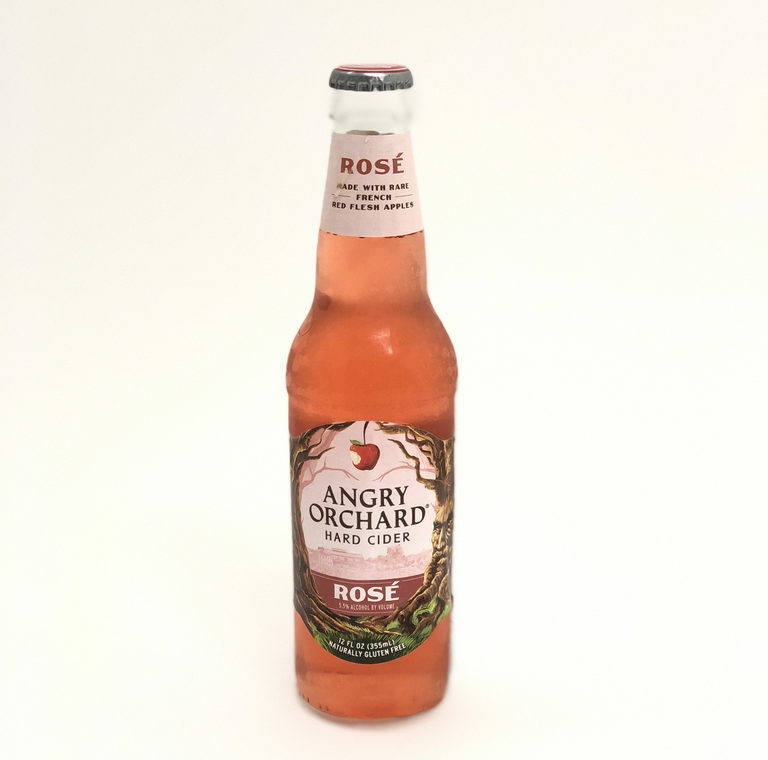 Angry Orchard Rosé hard cider (5.5% ABV) is available nationwide in 6-packs for a suggested retail price of $7.99-9.99 and 12-pack variety packs for $14.99-16.99. To find where Angry Orchard hard cider is available near you, visit the cider finder.